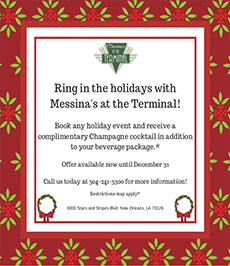 Call us today at 504-241-5300 for more information! 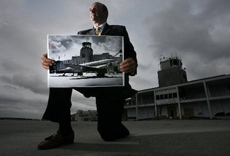 The National WWII Museum, The Commemorative Air Force, and the Greater New Orleans Sports Foundation invite you to WWII Air, Sea & Land Festival 2018! 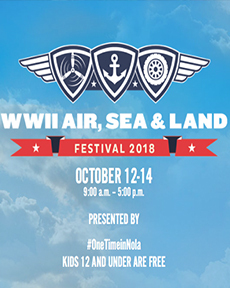 Join us for three days of living history—with thrilling WWII warbirds overhead, PT-305 in the water, 1940s-era entertainment and WWII veteran interviews on the main stage, and engaging activities for the whole family throughout the grounds. 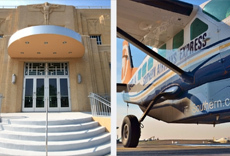 Admission is free to kids 12 and under all weekend, so make your plans now to attend, October 12–14 at New Orleans Lakefront Airport. With strong influences from France, Africa and the Caribbean Islands, New Orleans boasts a variety of food, culture, and architecture. Take in live jazz, zydeco, or blues at the Spotted Cat, House of Blues and Preservation Hall. 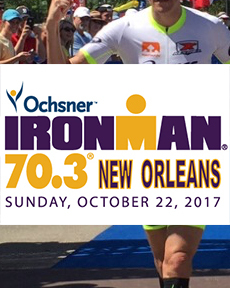 Hit the French Quarter to sample some jambalaya, and people-watch your way around this mainstay of the race circuit. 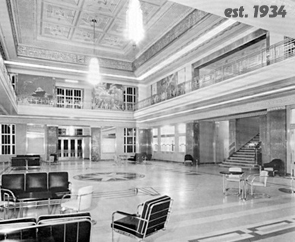 Finally, there is a tour option for everyone, whether you're a history buff or paranormal thrill-seeker, guided excursions offer visitors of all interests a chance to learn about the city’s intriguing past. 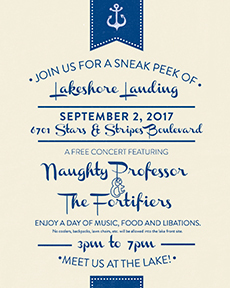 Send Summer into Sunset at Lakeshore Landing, where you will enjoy a free concert, cash bars, specialty cocktails, craft brews, New Orleans finest food trucks and the sunset on the point all with stellar views of Lake Pontchartrain and South Shore Harbor Marina. A $5 parking fee per vehicle will be collected to benefit Tipitina’s Foundation. 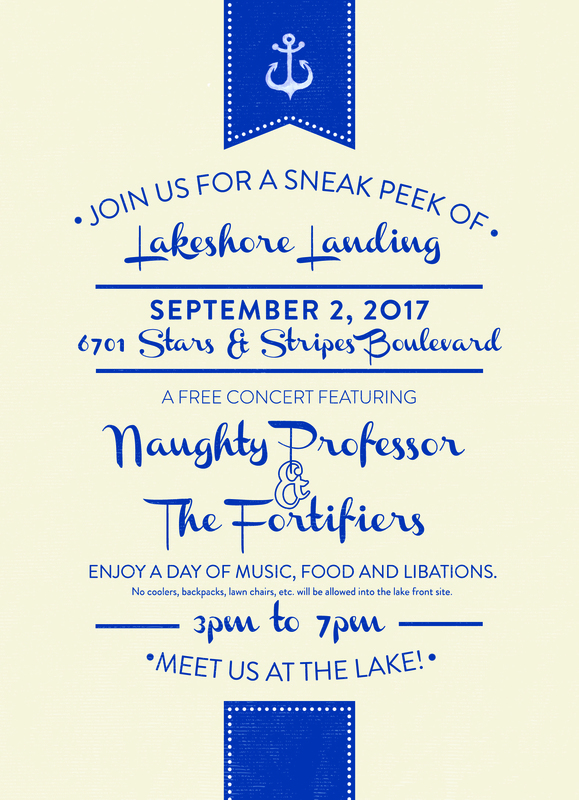 A percentage of proceeds from all food and beverage sold at the event will also go toward the Instruments A’ Comin’ program. 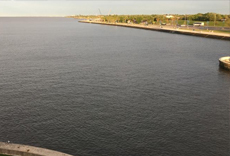 After years of neglect, and the damage wrought by Hurricane Katrina, New Orleans' Lakefront seems to be surging back. 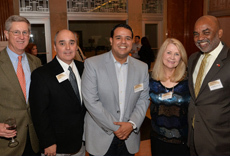 Local real estate expert, Wade Ragas, says the Lakefront, from east of Elysian Fields as far east Little Woods, has long been an overlooked and underdeveloped asset. 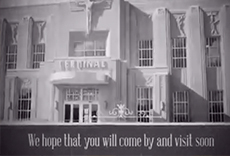 Built in the 1930's the New Orleans Lakefront Airport is part of aviation history. 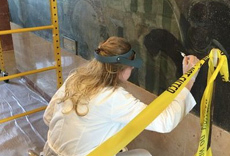 NEW ORLEANS -- Art restoration expert Elise Grenier and her team are saving 80-year-old murals of Paris and New York that have been covered for decades after Lakefront Airport was renovated in the 1960s. "This is meticulous work," Grenier said. "Inch by inch we're removing layers of time, and man made damage, and so on to the paintings, and they're actually in very good condition underneath."